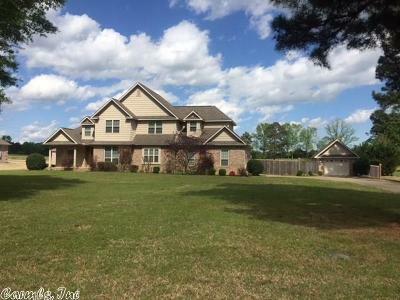 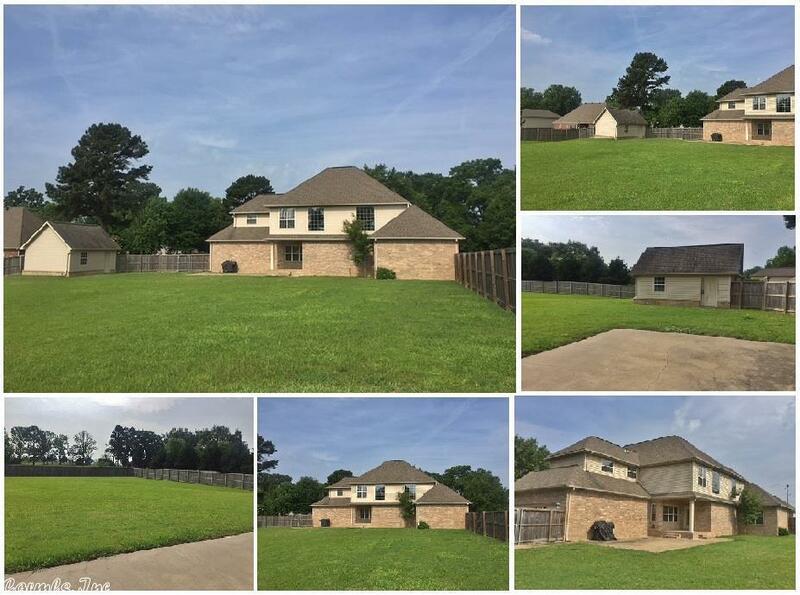 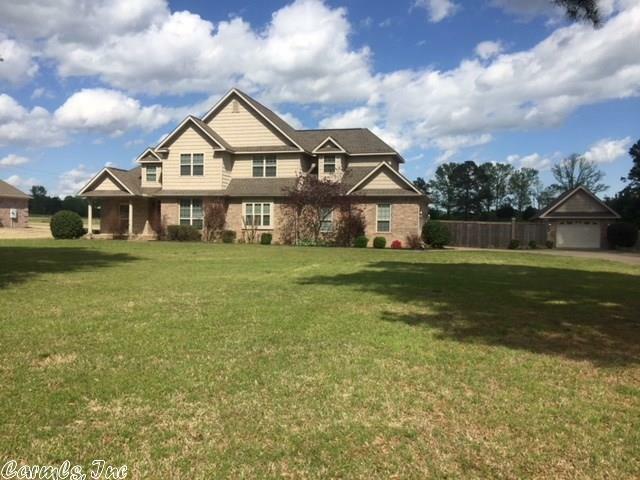 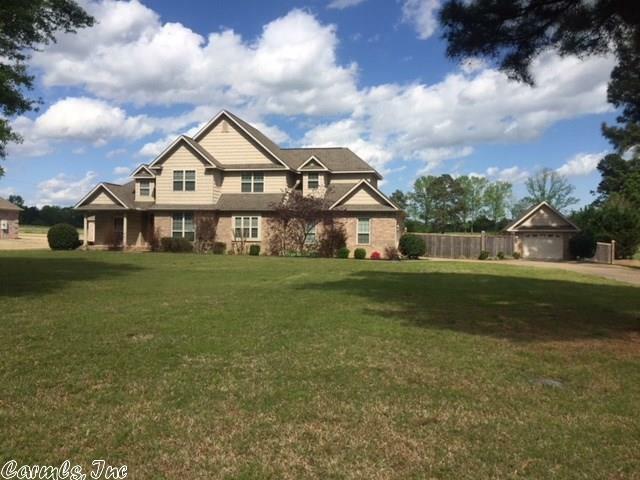 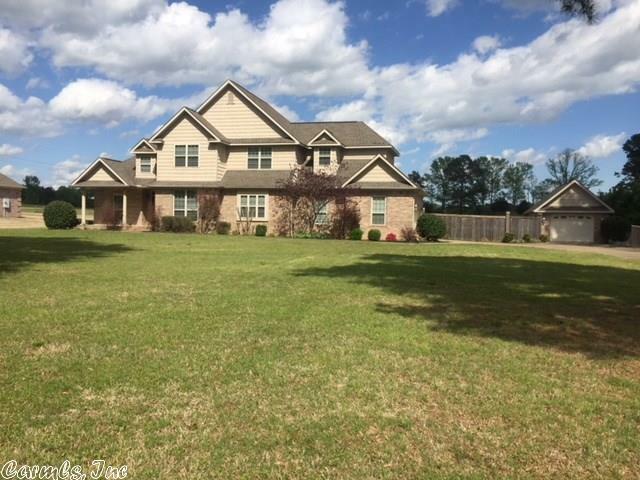 Executive living at its finest in this beautiful 4 bed, 2.5 bath home sitting on 1.13 acres! 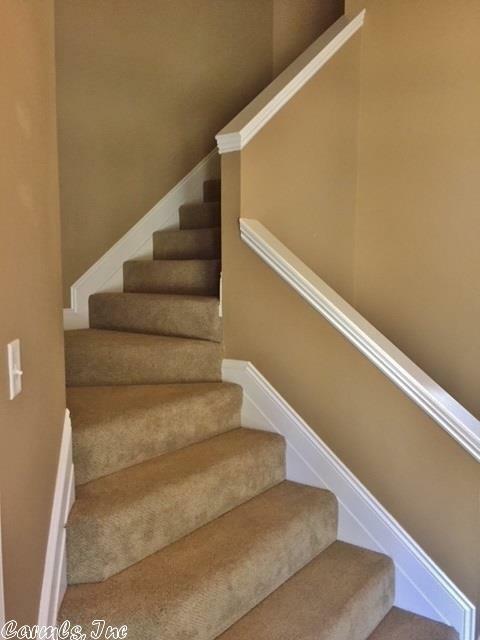 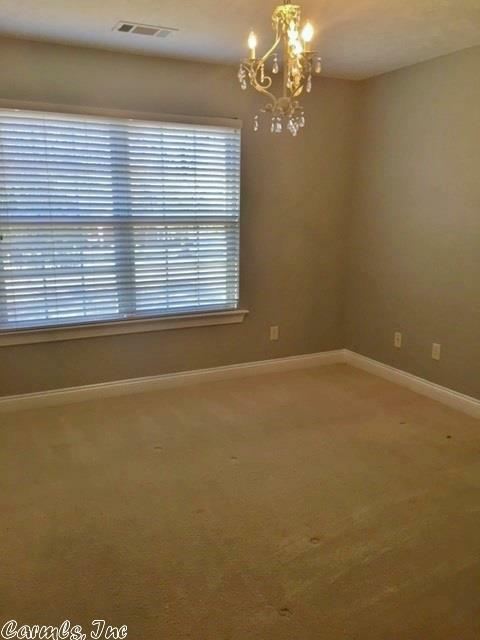 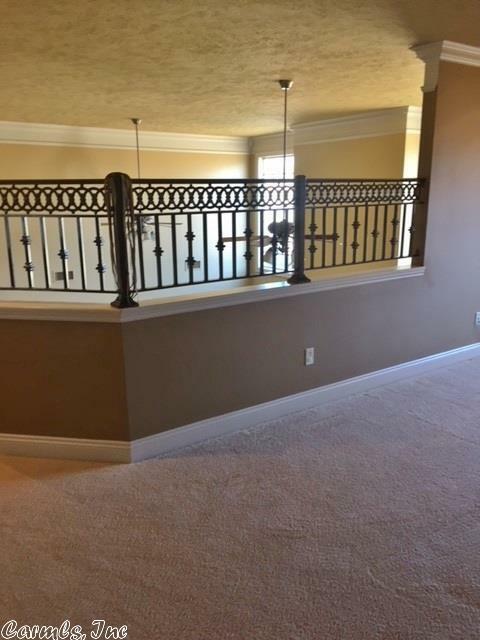 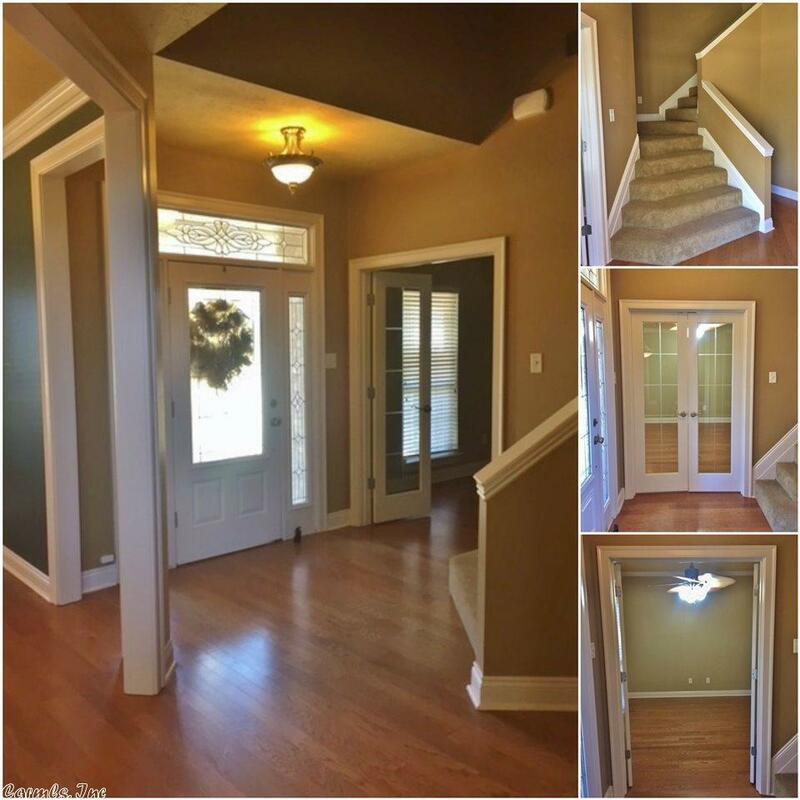 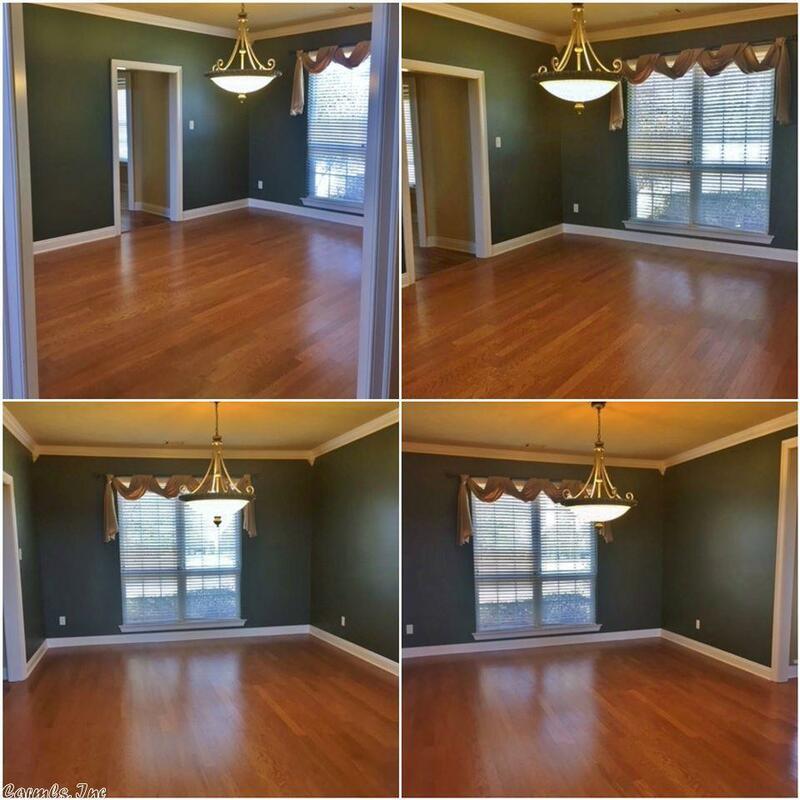 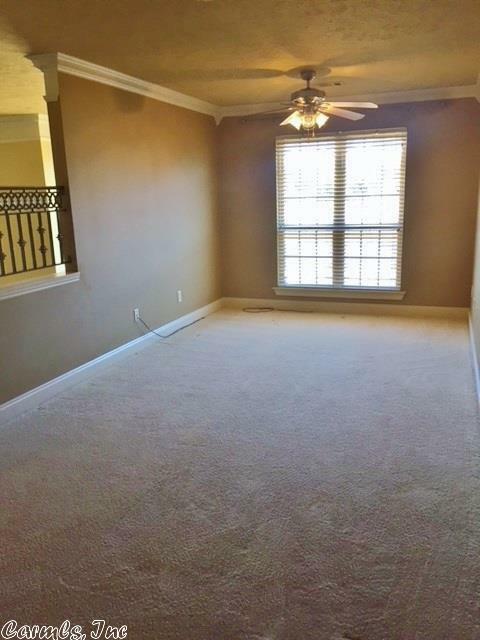 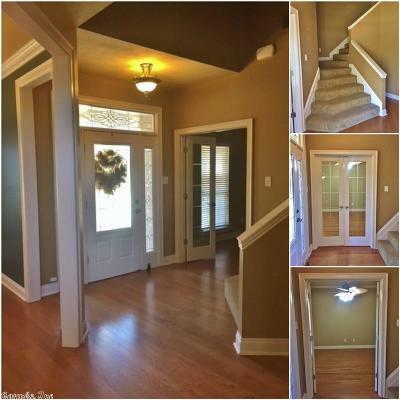 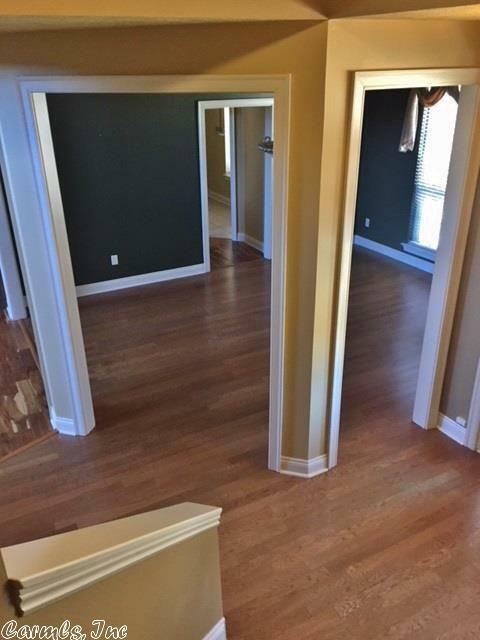 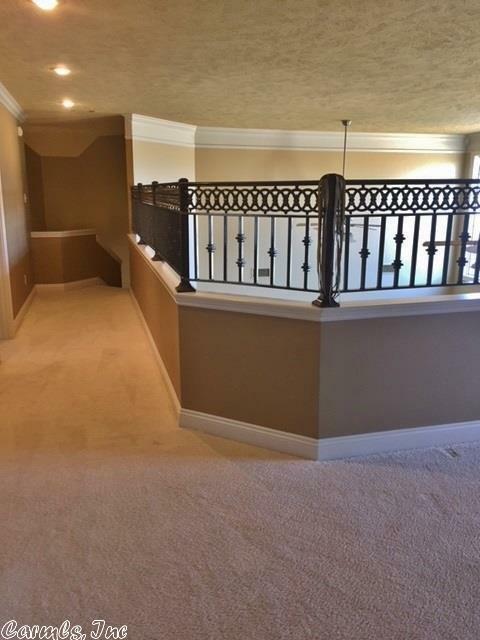 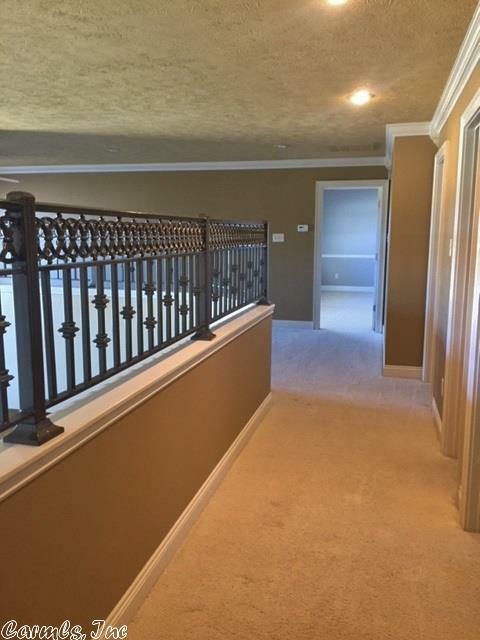 Perfect for entertaining w/newly painted open great room soaring 2 stories! 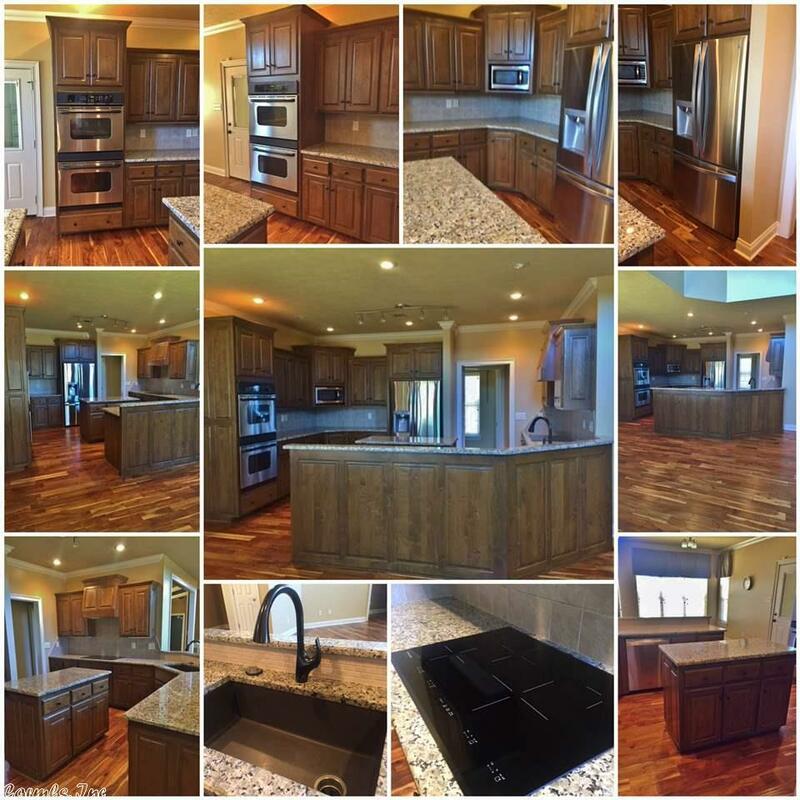 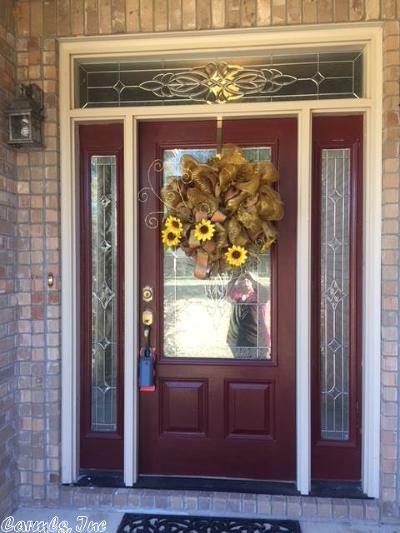 Chef kitchen w/dble convection oven, surf/range, large island, lovely new granite, SS Frig, all SS appliances, formal dining room plus breakfast bar too! 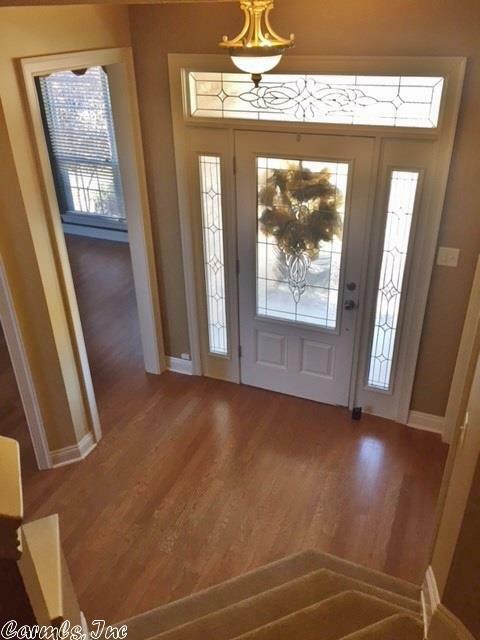 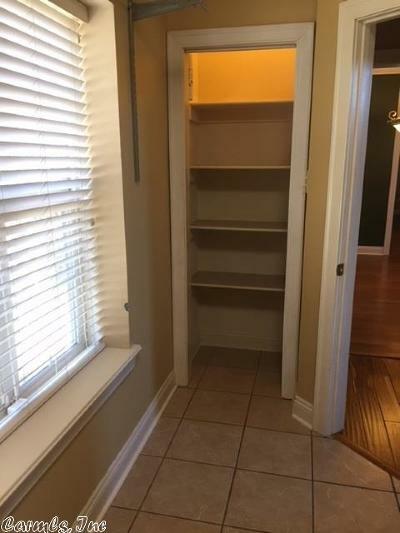 Gorgeous hardwoods, tile and carpets on floors! 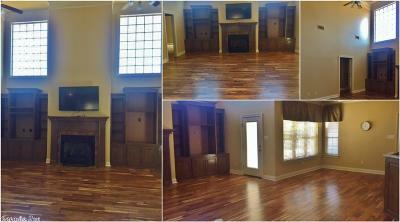 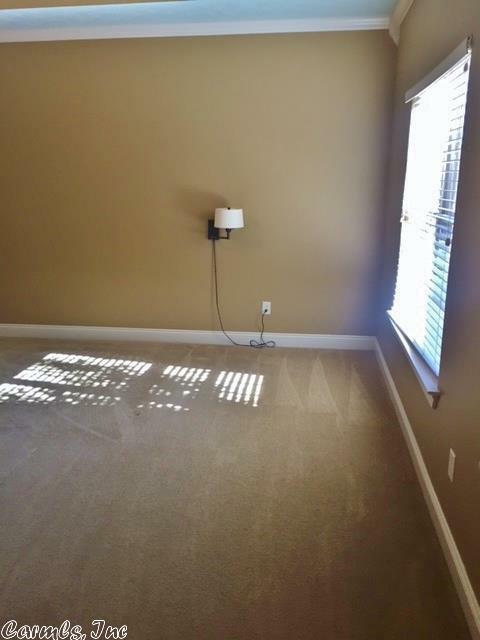 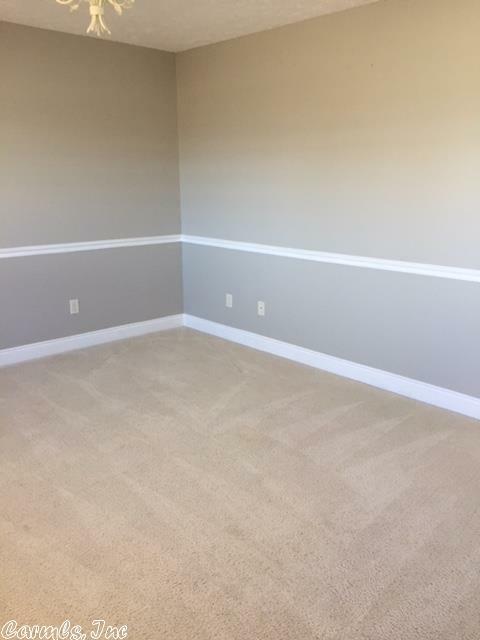 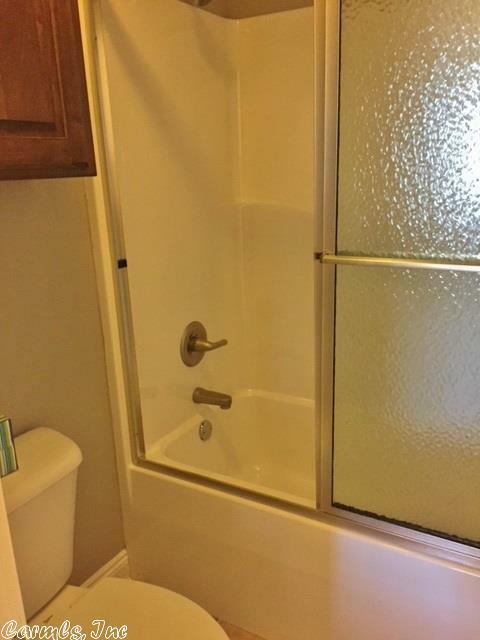 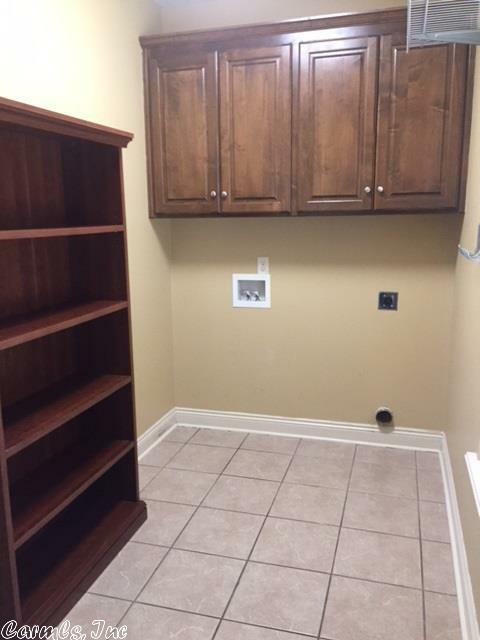 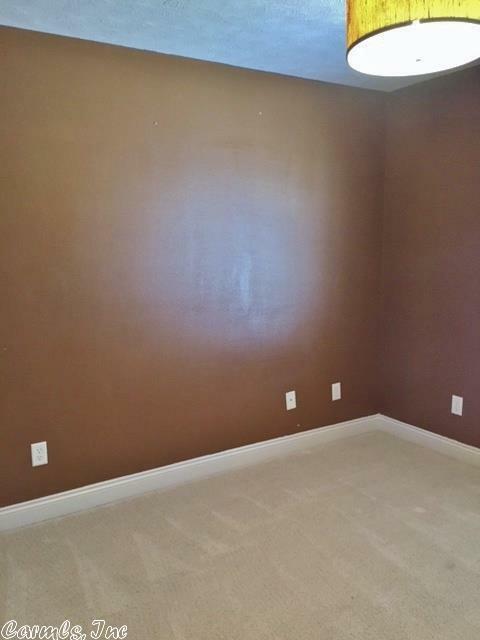 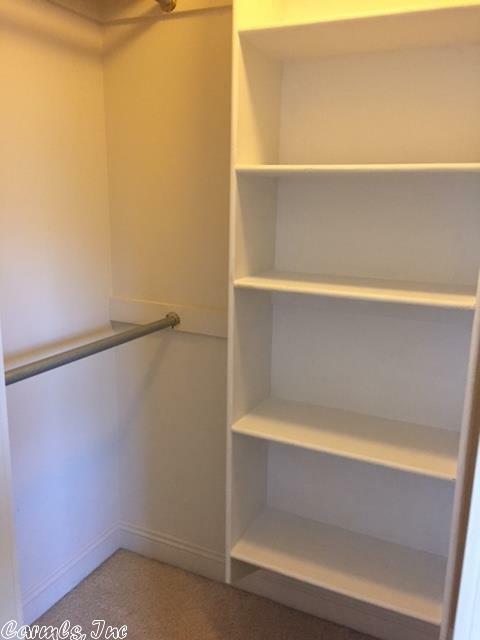 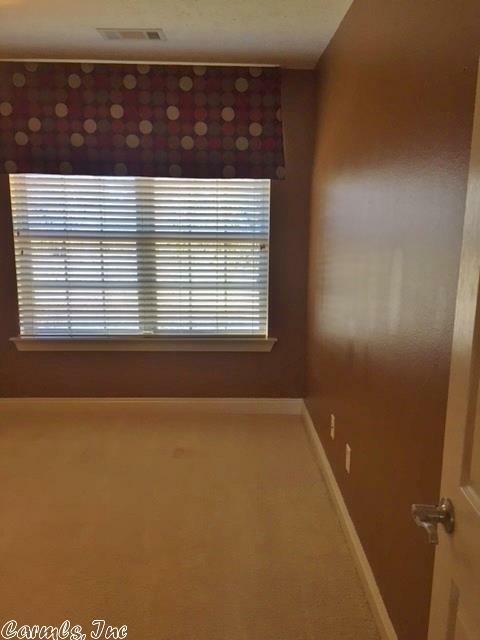 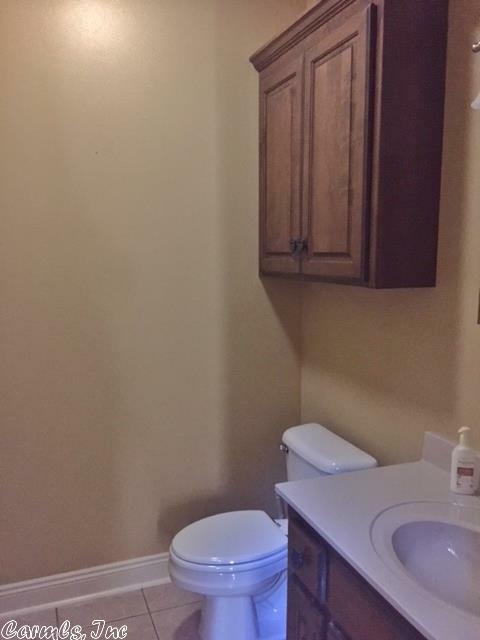 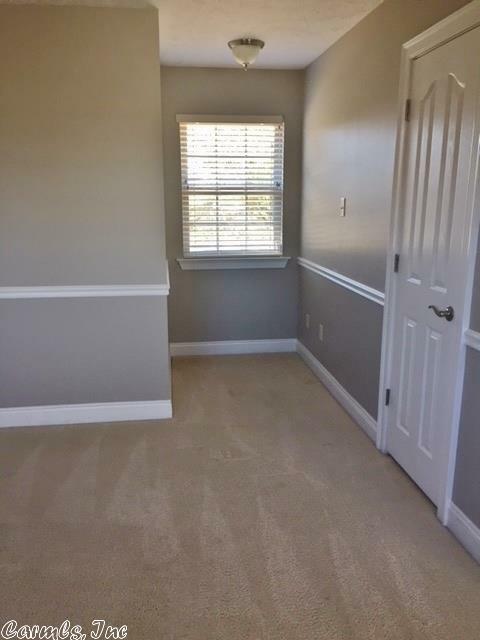 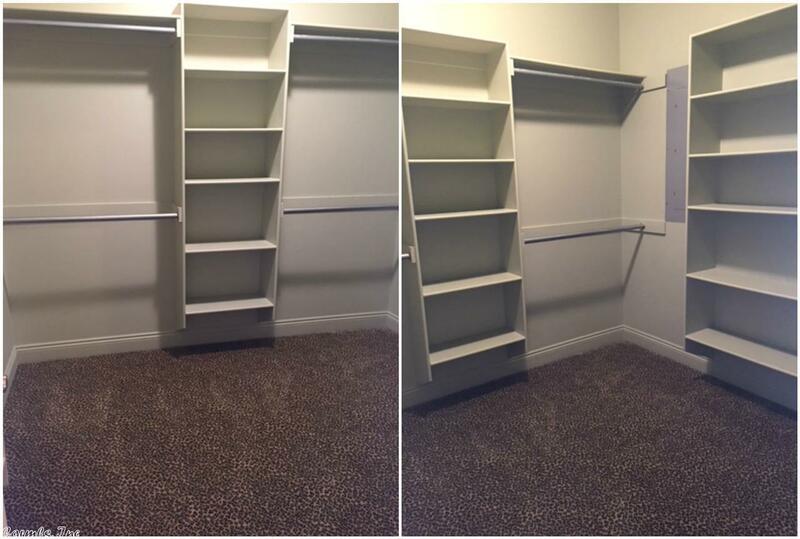 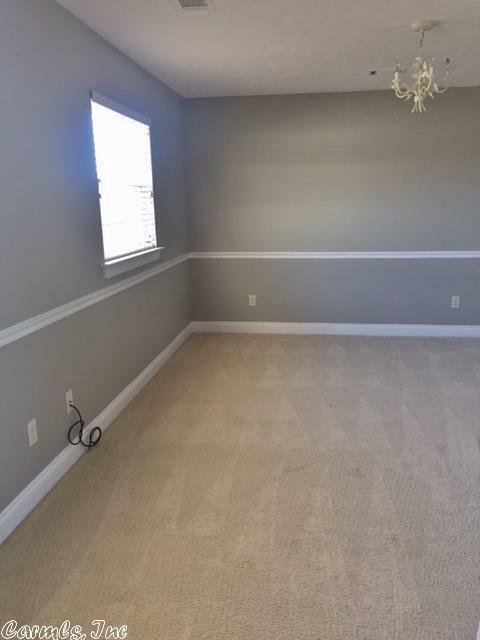 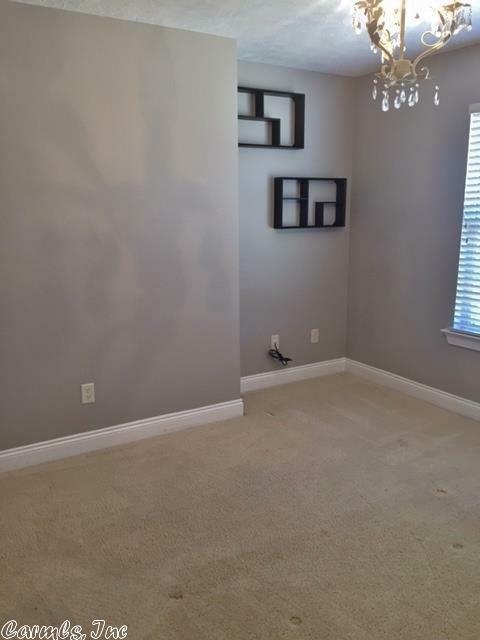 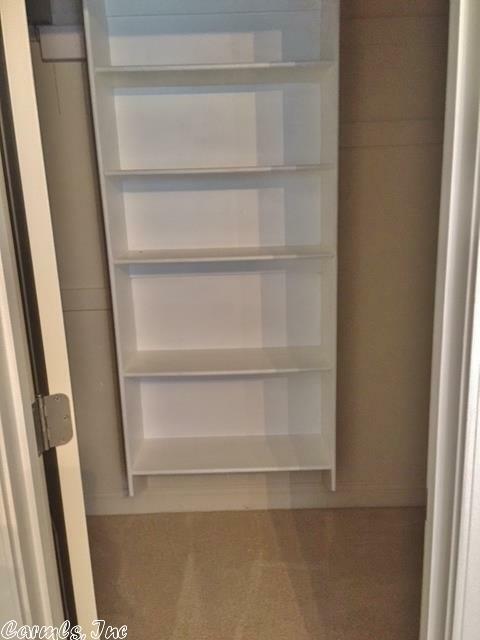 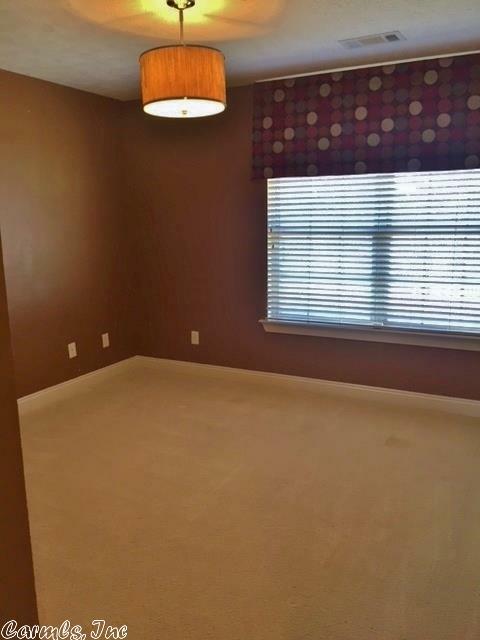 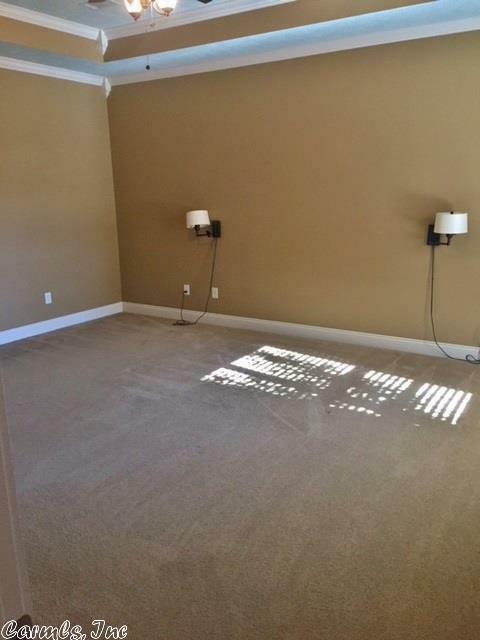 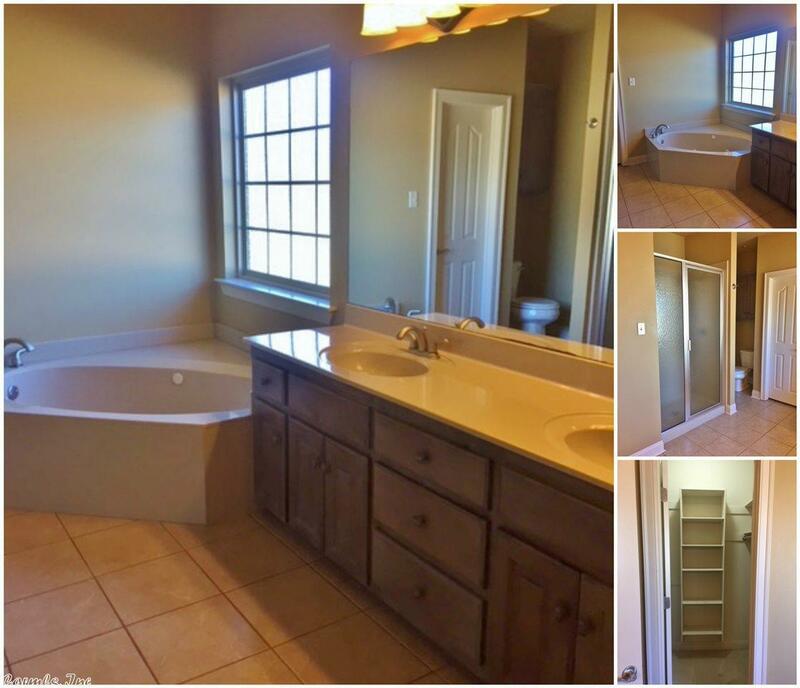 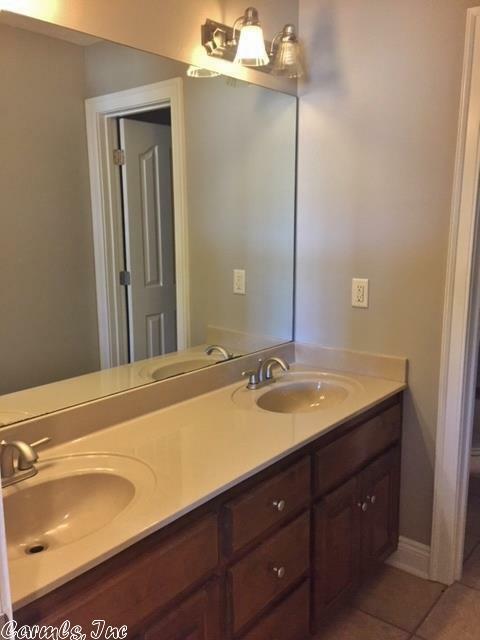 Master bed and office downstairs with 3 beds and bonus room plus loft upstairs! 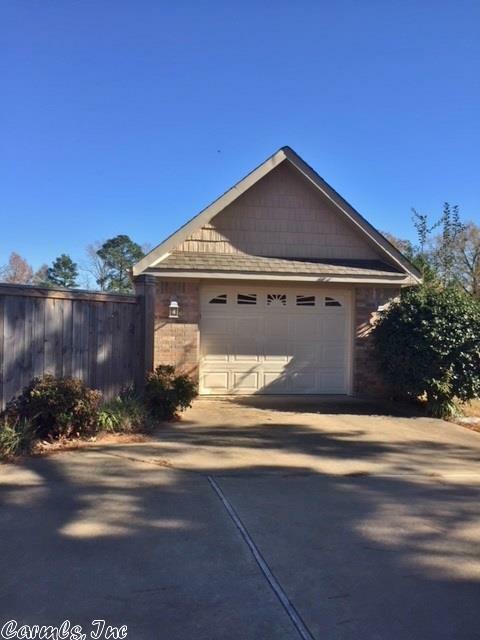 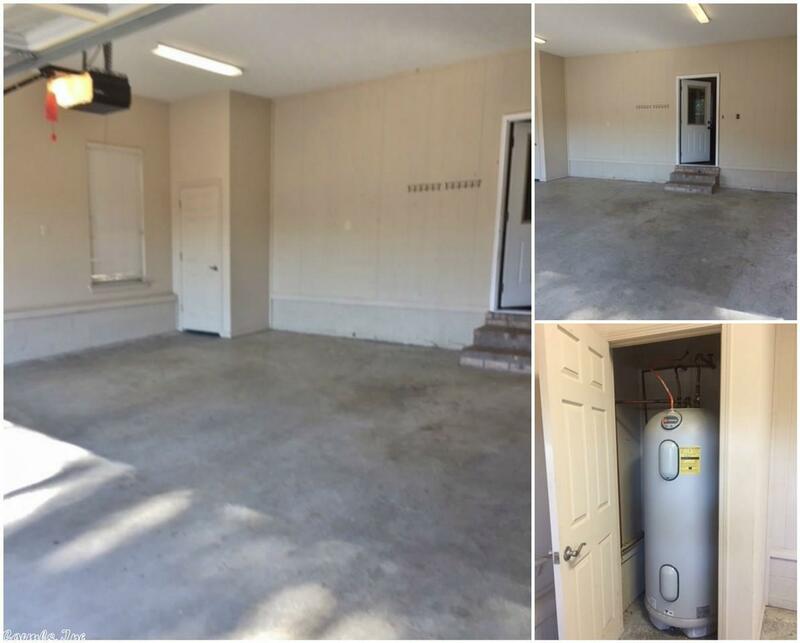 Dble attached side garage and sgle detached garage/shop too! 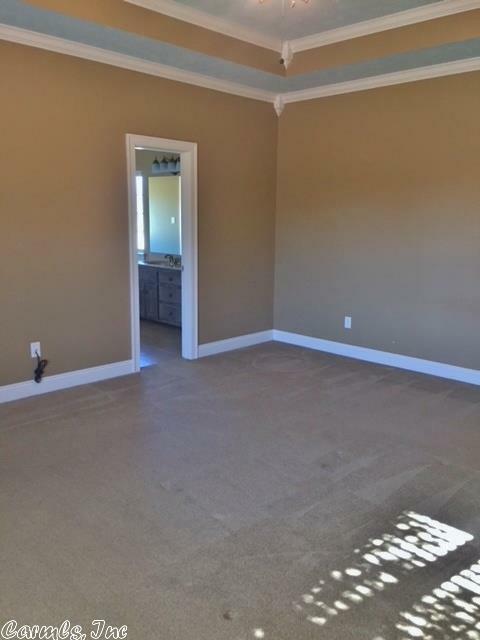 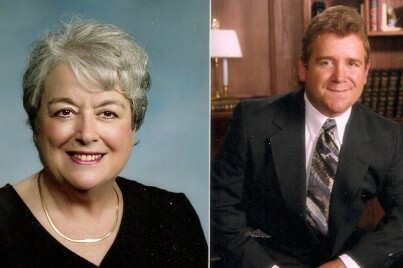 Listing Office: Eoff & Associates Realty, Inc. 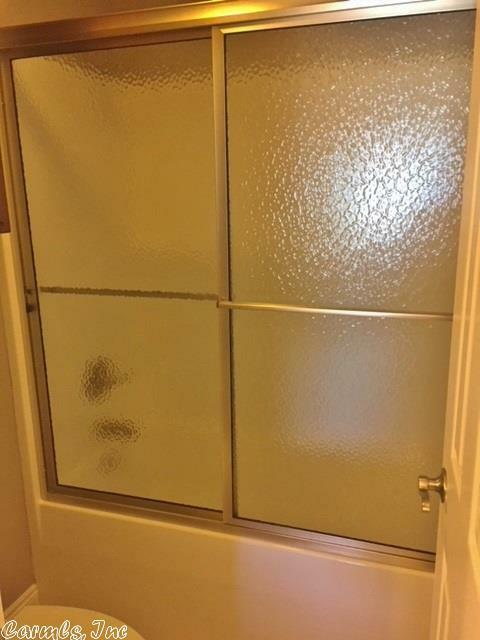 Courtesy of Eoff & Associates Realty, Inc.